Hey friends! As you know, I’ve really been getting into the whole oily life. 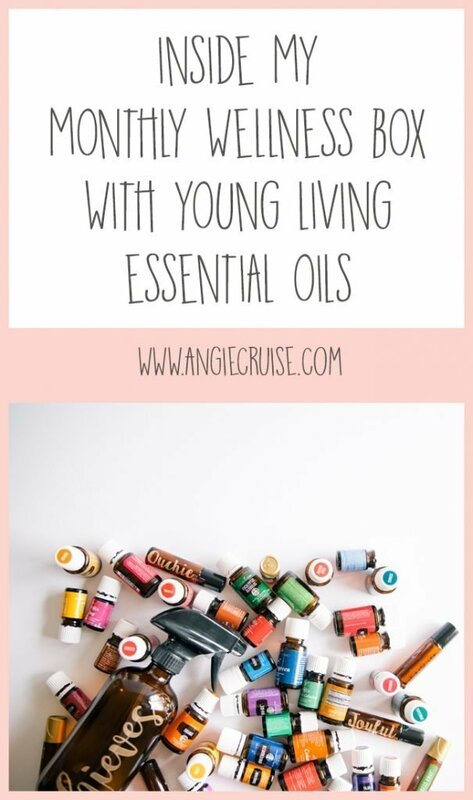 I have used Young Living essential oils for quite a few years, but I wasn’t part of a team, and didn’t really know what I was doing. Navigating all of the information online was so overwhelming, so I mostly just diffused pretty combinations until my oils ran out, and then couldn’t justify the cost. 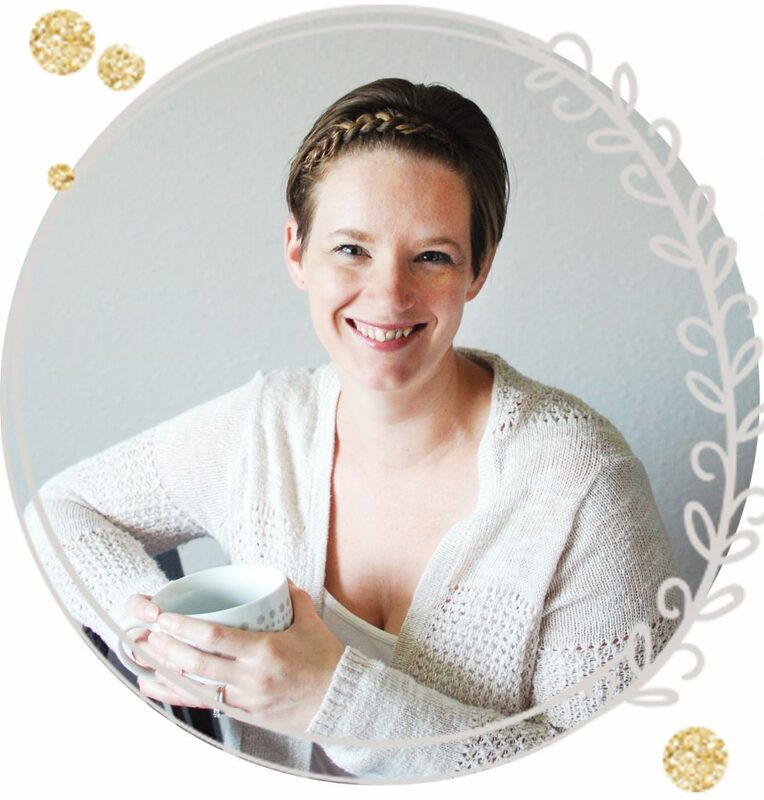 In February, I re-joined Young Living with a different team, and it’s been a totally different experience. 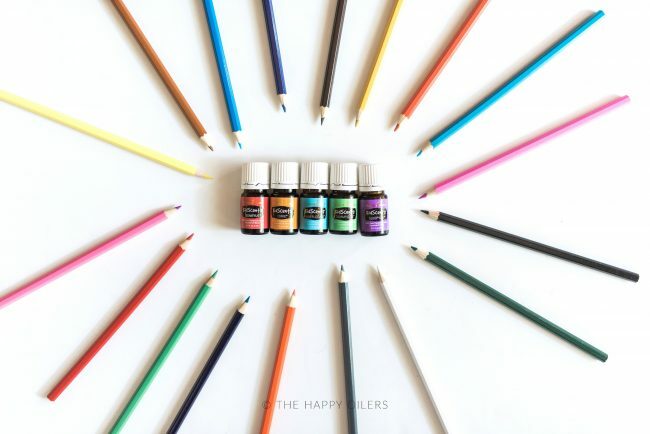 I have more resources than I can use, and have started doing so much more with my oils! I’ve started participating in Young Living’s monthly autopship program, and absolutely love it. I call it my monthly wellness box, and every time it comes, it’s like my birthday all over again. 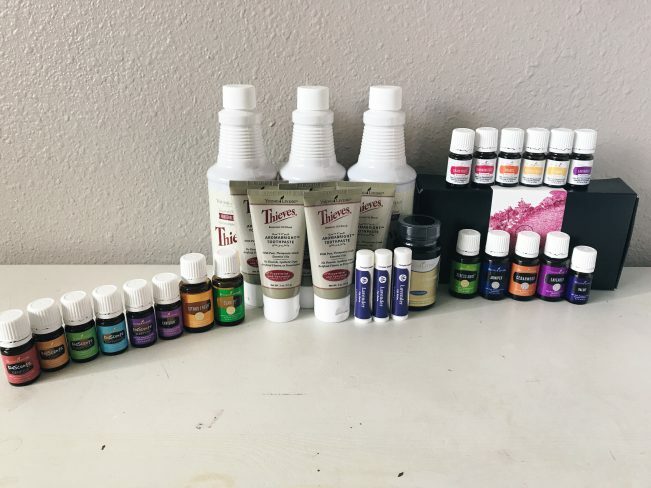 I know a lot of people get curious about what on earth I could possibly use so much that I order it every month, though, so I thought I’d share! 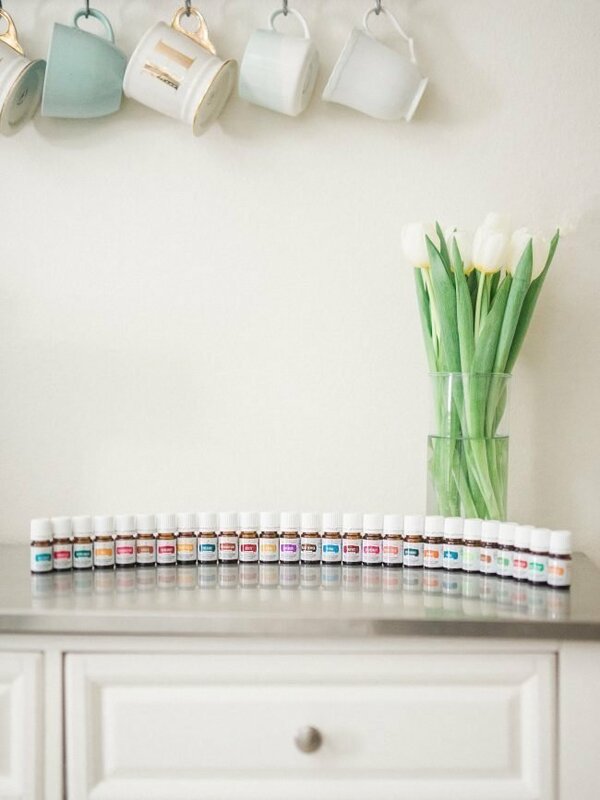 How could I possibly use enough oils to order every month? That’s a question I get asked a lot, and honestly, I used to ask the same when I saw others doing it before me. I simply couldn’t justify the cost every single month, but the truth is, I didn’t realize the value. 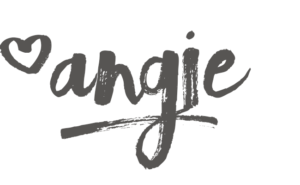 I thought I’d start doing something new here on the blog, and share what I order every month and how I use it! What do you think? I thought it would be a fun way to share how I use my oils and oily products on a regular basis! If you want to check out what I’m buying and using each month, read on! If this isn’t something you’re into, I’m really sorry! I know it’s not my normal type of post, but I thought it’d be fun! My normal posts will still be coming, so check back later! This is my very favorite plant based, all natural cleaner! I use it for everything. My order this month wasn’t actually for me, though. I ordered 3 bottles of this cleaner for some friends that wanted to participate in my August Ditch & Switch Challenge. I’ll be sharing recipes, videos, and all sorts of information about how to use natural cleaning ingredients in your home. Not in the group? You can check out some of my favorite recipes here or get with me about participating in the next challenge here. I started using this toothpaste a couple of months ago and love it so much more than conventional toothpaste. It’s flouride free, and infused with essential oils, so it’s perfect for any age! My kids were begging to use it as well, after trying mine on vacation, so I bought a set of smaller tubes for us all to share. It’s got spearmint in it, but it’s such a mild minty flavor that it doesn’t overpower at all! When I’m done, my mouth still feels fresh and clean, but not so strong that I can’t drink coffee afterwards. I did also switch to an all-natural toothbrush when I got this toothpaste. I figured if I was overhauling my dental care, I may as well go all the way. When I made the switch, I also got a bamboo toothbrush like this one, and love it so much! I got my first tube of this as a gift from one of my team leaders, and fell in love. I’ve been a Burt’s Bees girl for as long as I can remember, so I had no intention of switching. This lip balm is so smooth and buttery, though, and hydrates my lips so well! They do have other types of lip balm on the site, but I love the lavender because it also doubles as a boo boo stick in my purse while we’re on the go. It’s instantly soothing, and my kids live it! I grab these every month. I send them out as gifts, add them to my welcome packs, and keep a huge stash around the house so I never run out. On my mission to detoxify, makeup was the next thing on my list. 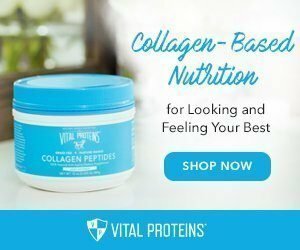 I was looking at brands and researching ingredients a few months ago, and before I got a chance to start sampling, Young Living announced their Savvy Minerals line! I was so excited. I’d already been reading ingredients on some of the leading natural makeup brands, so I knew this was a good line as soon as I looked at it. I bought a foundation immediately after it released in June, and I loved it. And then, I got a tan. So for August, I grabbed the next shade up, and I love it again! 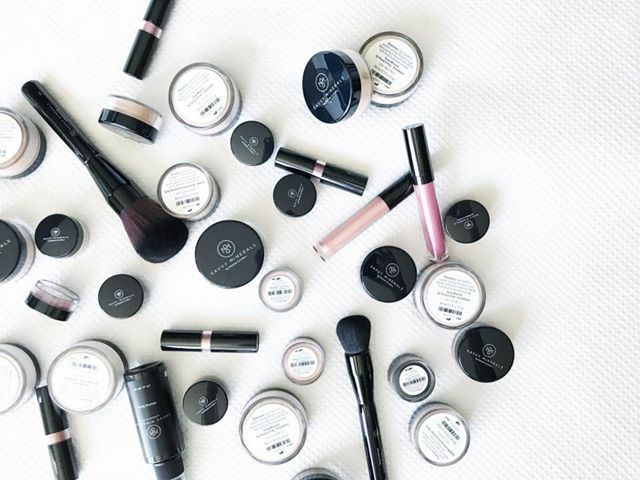 This make-up is free of parabens, lead, talc, mineral oil, gluten, mercury, and bismuth. It is made in the USA (the brushes are made in Italy), and it is cruelty free. Not to mention, it stays on my face all day in this Texas heat, and has cleared up my complexion since I stopped using conventional makeup. That’s a win, win, win in my book. We’ve been vacationing. And drinking wine. And eating lots of junk. ‘nuff said. Hoping this new supplement will help me get back to normal! It’s supposed to help regulate digestion and, ahem, trim the waistline. I’ll keep you posted! Now, on to the oils! I feel like the name of this oil is pretty self explanatory. I wear this oil as a perfume regularly, and often add it to my detox baths! This oil comes in the premium starter kit, and it’s one that I re-order regularly. Even my kids love it! This oil is brand new for me! Last summer, I fell while hiking in Yellowstone and fractured my elbow. Ever since then, it sometimes feels like I’ve hit my funny bone. That’s not a pleasant feeling any time, but when it happens out of the blue, it’s always a shock. I’ve been doing a lot of research, and Juniper is supposed to be great for the nervous system, so I’m hoping it’ll help my elbow continue healing! Holy Moly, guys. This is my favorite essential oil, hands down. I was out for 2 weeks, and I was basically a wreck. This oil keeps me grounded and calm when nothing else in my life is. When I’m nervous to approach something new, this oil offers bravery. I add it to my nightly bath to help with my sleep, and it’s the oil we use in our spinal support roller, so you know it’s good! I really can’t say enough good about this one. I love the Vitality line of essential oils. These are listed as a dietary supplement, with instructions on how to ingest them. That concept sounds shocking to some people (it did to me, too), but the truth is, we’ve been ingesting essential oils in our food and drinks without even knowing it. Knowing that this line of oils is safe for ingesting has been really comforting and takes away some of the research I’d need to do on my own. I also add a drop to my Thieves toothpaste once a day as a natural teeth whitener! 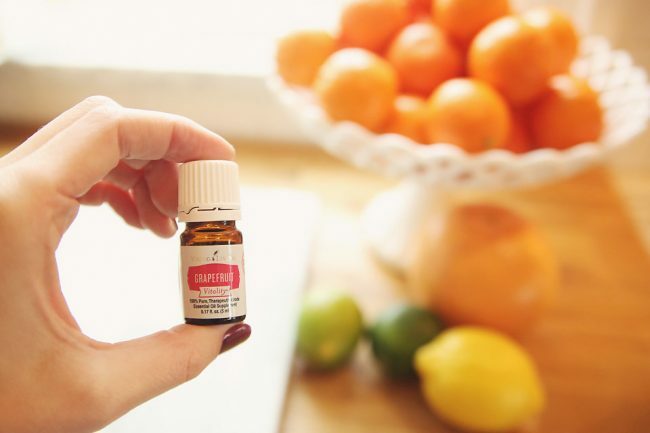 I was very hesitant at first, but it turns out that citrus essential oils are Ph netural, so there’s no need to worry about the acide ruining your teeth! Grapefruit is one of my favorite oils to add to m water on the rare occassion that I add anything! It’s part of the weightloss trio and is great for your metabolism. It’s also great to add to sugar scrubs and add to any problem areas. One of my favorite things to do is add it to a bit of sugar scrub to use on my lips when they start feeling rough! I use lemon essential oil for so many things, so I’m so glad that it was included in my kit when I got started. It’s great when added to a cleaner, and can take sticky gunk off of jars with almost no effort. This one is great when added to a DIY dusting mix, or in an all-purpose spray for general degreasing! Plus, it’s a really happy and clean scent. I reach for it every single time I clean. Lavender essential oil is what I like to call the Swiss army knife of essential oils. It’s also in the premium starter kit, and for a good reason. You can use it for everything! It is amazing for your skin and hair, so I add it to my sea-salt spray and my toner. It’s also great for repeling bugs, so I use it a lot during the summer around the house! It’s also a favorite for minor cuts, scrapes, and burns. Don’t forget it’s also amazing for calming down in the evenings and getting a deeper sleep. If you asked me what oil I go through the fasted, it’d definitely be lavender. I’ve got to be honest. Frankincense is the oil I had the hardest time getting into when I first got started. I didn’t like the smell, and while I knew it was supposed to be good for you, I didn’t really “get” it. Luckily, a friend encouraged me to do some research, and now I keep it in stock all the time. I use Frankincense in my toner, because it’s great for your skin (and diminishing those fine lines). I also use it during yoga, in our immunity blend, and occassionally in the bath! If you haven’t looked up the benefits of Frankincense, I highly suggest you look it up. Sometimes, when I put in my orders, I open them up to my friends to enjoy a discount and grab some oils before enrolling on their own. I did that for August and had requests for lavender, cedarwood (great for sleep! ), and citrus fresh, which all went out to friends this week. That’s everything I bought. Now, for the extra fun stuff! If you’re not getting your oils using the rewards program with Young Living Essential Oils, you really are missing out. This is by far the best way I’ve found to stock up. Not only did I earn rewards points for this purchase that I can use on more products, but I also earned a ton of FREE products from Young Living. In fact, everything I’m about to mention was totally free this month. Curious about how I earned these? Feel free to shoot me a message and I’ll give you more details! SniffleEase: This is going to be a MUST this school year, I can already tell! This is a respiratory blend made specifically for kids! It contains: Eucalyptus Blue, Palo Santo, Lavender, Dorado Azul, Ravintsara, Myrtle, Eucalyptus Globulus, Marjoram, Pine, Eucalyptus Citriodora, Cypress, Eucatlyptus Radiata, Black Spruce, & Peppermint. GenYus: This was already on our list for this month, because I think it’ll help Addie stay focused this school year, so it was an added bonus that it was free! It contains Sacred Frankincense, Blue Cypress, Cedarwood, Idaho Blue Spruce, Palo Santo, Melissa, Northern Lights Black Spruce, Bergamot, Myrrh, Vetiver, Geranium, Royal Hawaiin Sandalwood, Ylang ylang, Hyssop, Coriander, & Rose. Fun fact: Her focus blend last year only contained 3 of these oils: Lavender, Cedarwood, & Vetiver! Clarity: This one is a new one for me! Clarity promotes a clear mind and amplifies mental alertness. It increases energy when overly tired and brings greater focus to the spirit and mind. This blend contains basil, cardamom, rosemary, peppermint, coriander, geranium, bergamot, lemon, ylang ylang, ,jasmine, roman chamomile, & palmarosa. Envision: Another new one! 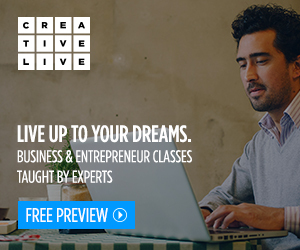 This blend renews focus and stimulates creative and intuitive abilities needed to achieve goals and dreams. It helps to reawaken internal drive and independence and to overcome fears and emotional blocks. Who doesn’t need this?? Ingredients: Black Spruce, Geranium, Orange, Lavender, Sage, & Rose. Have you gotten oily yet? If so, what was in your order for August? If you haven’t gotten oily, and want more information, feel free to read this or send me an email for more info!